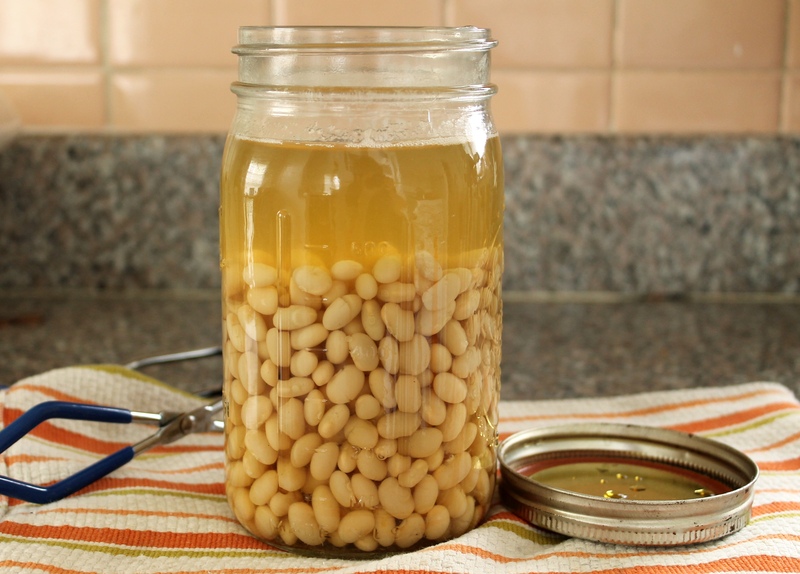 While most sous vide recipes work best in vacuum seal bags, there are some that are better suited to cooking in canning jars. Desserts -- like cake or pudding -- are prime examples, but anything that uses lots of liquid can go in a jar. Here's a step-by-step guide to cooking legumes (beans and lentils) in your precision cooker -- from the dried bean to the tender, delicious result. 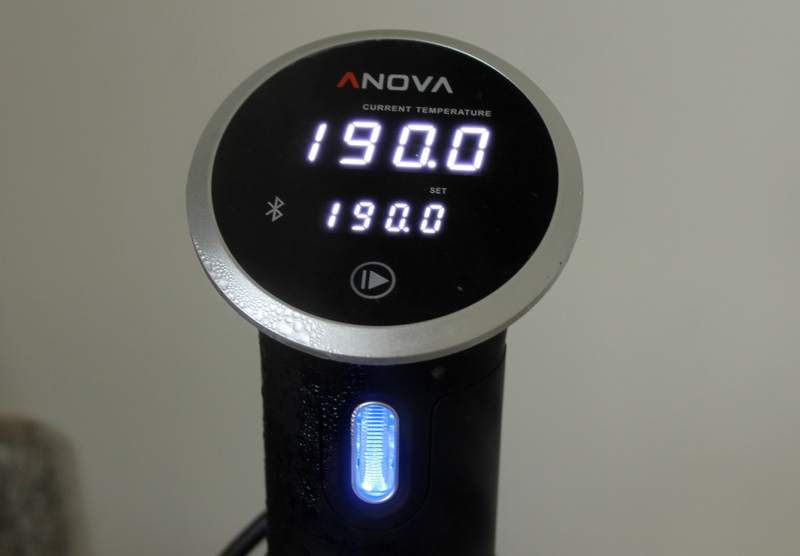 Set the Anova Sous Vide Precision Cooker to 190ºF (87ºC). 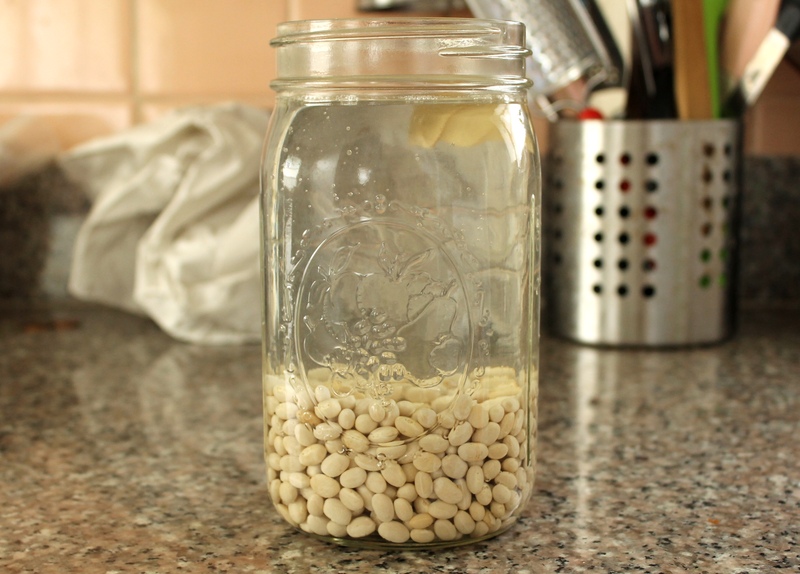 Place beans or lentils in a quart-sized canning jar. Fill the jar with water, leaving 1/2 inch of headspace. Add salt and bay leaf. Place lid and band on jar and seal until just tight (do not over-tighten jar; air will still need to escape). Add the jar to the water bath while the water is heating. When the water reaches 190ºF (87ºC), set the timer for 2 hours for lentils or 6 hours for beans. 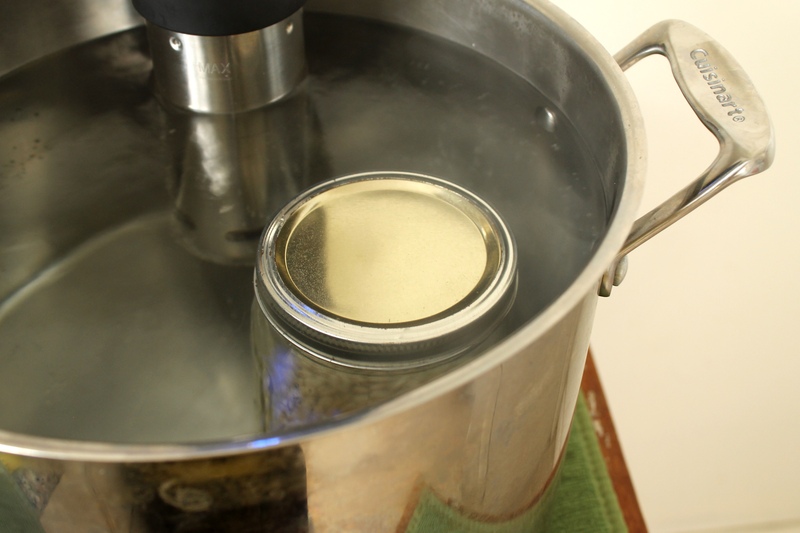 When the timer goes off, remove the jar from the water bath and transfer to a cooling rack or towel. Carefully remove the lid. Serve or let cool to room temperature before storing in the refrigerator.